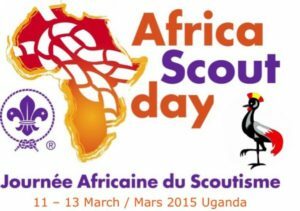 On Friday the 13th of March Scouts all over the Continent will be celebrating Africa Scout Day! 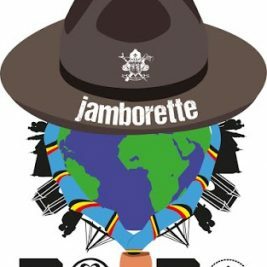 This is a great opportunity for us in SA to show people in our communities that Scouting is alive, fun and making a difference in our communities. Do something in your local community as a Pack, Troop or Group that can raise awareness about our Scouting Movement. 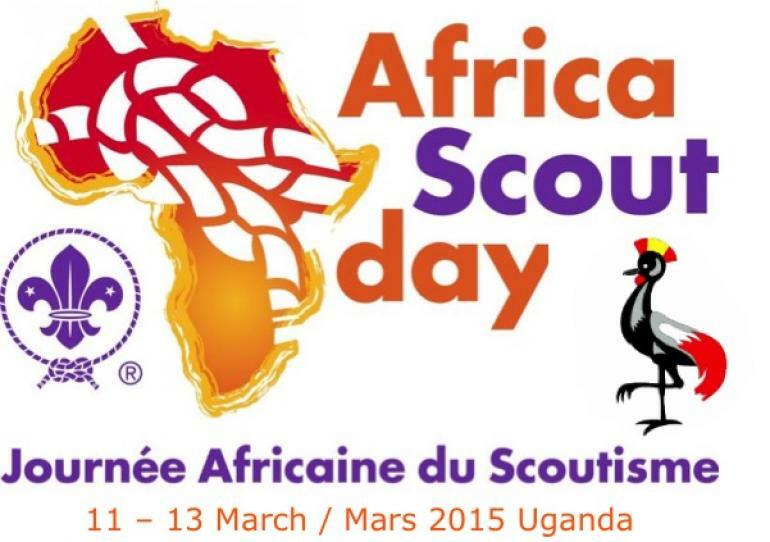 Wear your purple SA Scout clothing, and/or your Group scarf while doing your good turn! Post pictures, comments or selfies on the national Facebook Page and let the rest of the Region know how we celebrated in SA! We all know people that deserve to be called a Scouting Hero! Nominate yours now and not only will they be known as the 2015 Scouting Hero by all, but they will also win a ‘Bear Grylls Ultimate Multi Tool’.